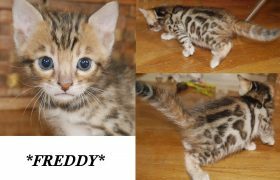 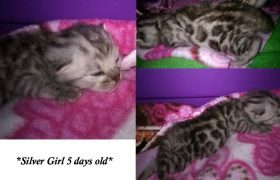 Silver Rosetted Female Bengal Kitten May 2017 Stud : Champion Poolside Rascal Cats Of KotyKatz Queen : KotyKatz Cricket Availability :Currently under evaluation. 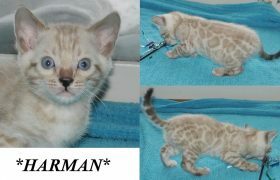 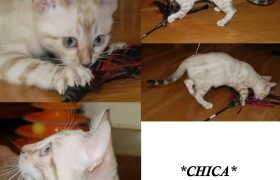 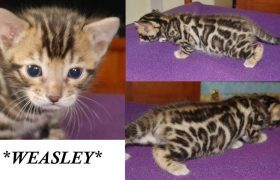 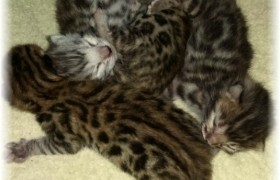 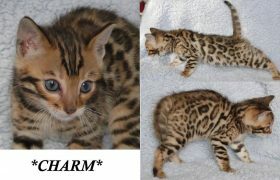 This beautiful little F3 Bengal girl is the result of a silver to silver breeding! 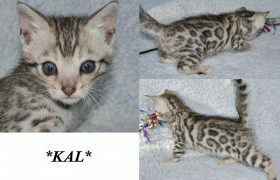 Possible seal lynx carrier. 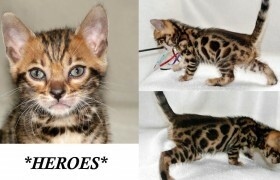 Under evaluation for our good friend Dasynda Rosenbarger of Sephora Bengals!